We do automation of the old constructed mushroom farm. 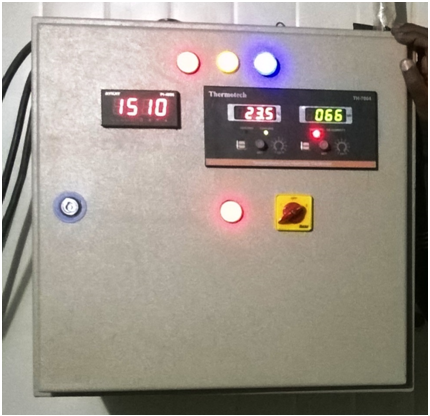 During our automation service we upgrade the previously constructed mushroom plant with our latest technology based machinery & services. 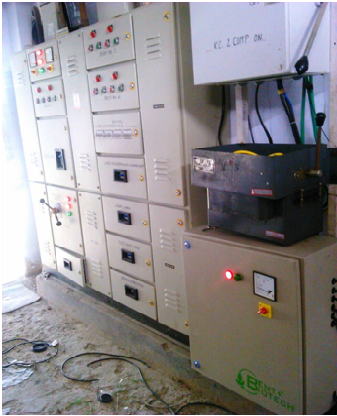 Automation of Mushroom Growing Unit | mushroommachines.com In up-gradation process as per the plant requirement we customize their old machines with latest technology or install new machinery to increase the production as well as quality of mushrooms.